This Fellowship, established in 2017, honors Max and Cecil (Steuer) Chesin. Their journeys as young immigrants to America were a hopeful voyage into the unknown. Fate brought them together. From tentative but determined beginnings, nourished by perseverance and commitment…as with research…, a family grew that bestows its respect and love to them. 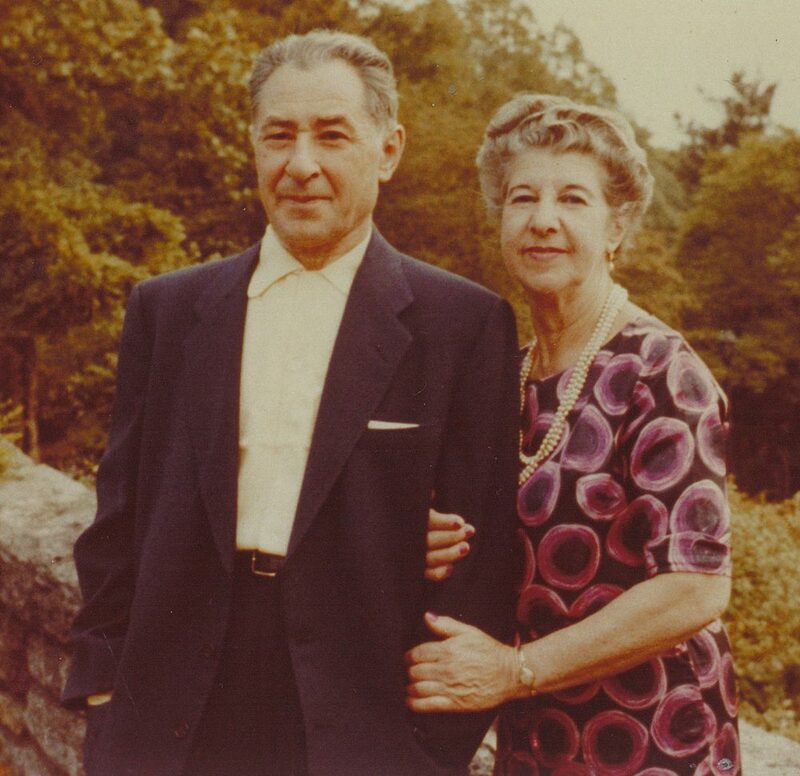 I am pleased to establish this JDC Archives Research Fellowship on behalf of my parents. Max Chesin, second of seven children, was born in Mstilslavl, Belarus, to Nathan Joseph Chesin and Sarah Esther (Chernock) Chesin. They came to New York City in 1907. Cecil Steuer, the fifth of eight children, was born in Galicia, Austria, to Bernard Steuer and Mollie (Roessler) Steuer. They came to New York City in 1902. Max and Cecil met by chance and married in 1917. They struggled in those early years to make a living and begin a family. Max, a grocer, and Cecil worked to build a household. They had three sons: Jerome, Norman, and Sorrell and raised them during the Great Depression. They lived the values they shared with their sons – hard work, persistence, respect and seeking a brighter future. Their sons – in medicine, business and academia – reflected those values, as do their descendants, to this day. 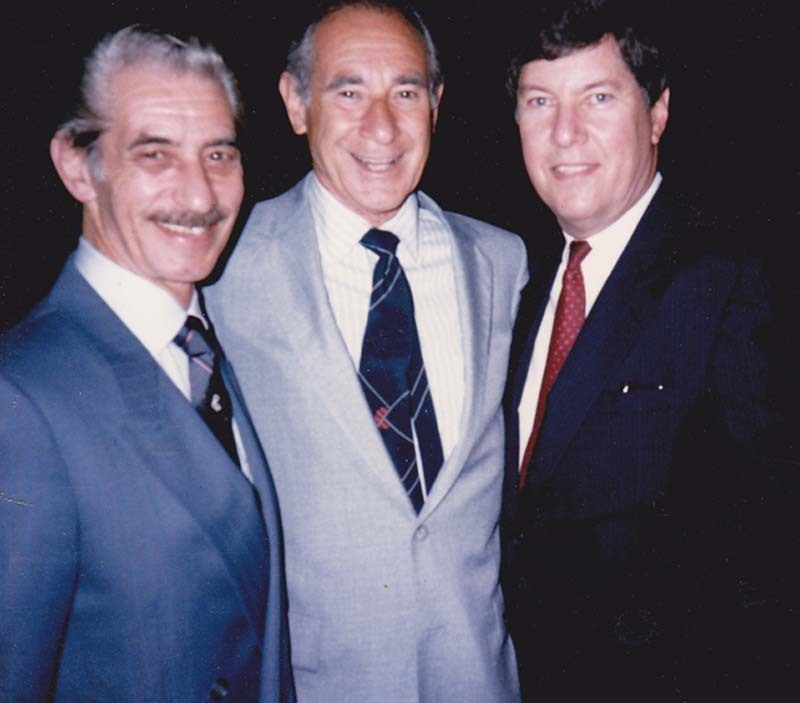 Norman Chesin, Jerome Chesin, D.D.S., and Sorrell Chesin, Ph.D., ca. 1995.